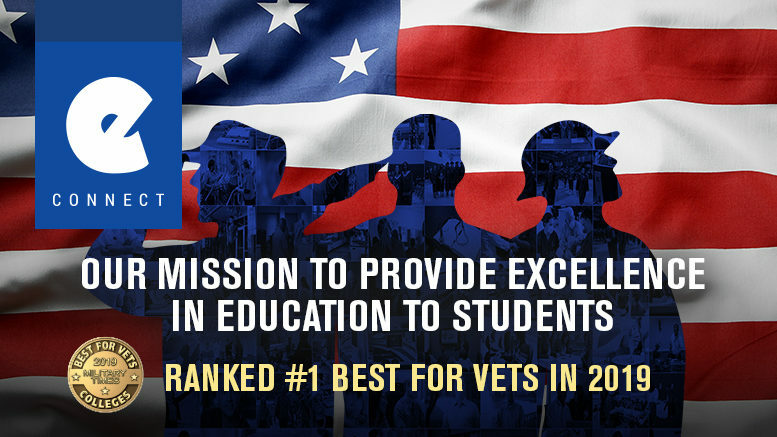 For the eighth straight year, ECPI University has been selected Best for Vets by Military Times. This marks the third time the University has been ranked number one in the nation. An editorially independent news project, the Military Times survey is the most comprehensive school-by-school assessment of veteran and military student services and rates of academic achievement in the nation. More than 500 colleges took part in this year’s survey, with ECPI University ranking #1 in the nation among career and technical colleges, a category that includes community colleges and four-year career-focused colleges and universities. 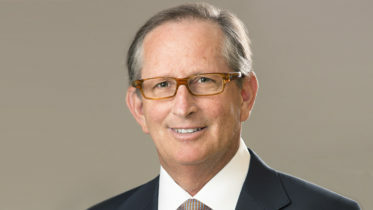 “This selection demonstrates that what we do to support our military and veteran students is exactly what we should be doing and that these students are succeeding at the highest levels and finding meaningful careers when they graduate,” says ECPI University Executive Director of Military Education Bill Brown. Survey editors evaluate the many factors that help make colleges and universities a good fit for service members, military veterans, and their families. Colleges and universities are asked to disclose academic outcome and input data, describe many aspects of veteran culture on campus and meticulously document a wide array of services, special policies, accommodations, and financial incentives offered to students with military ties.